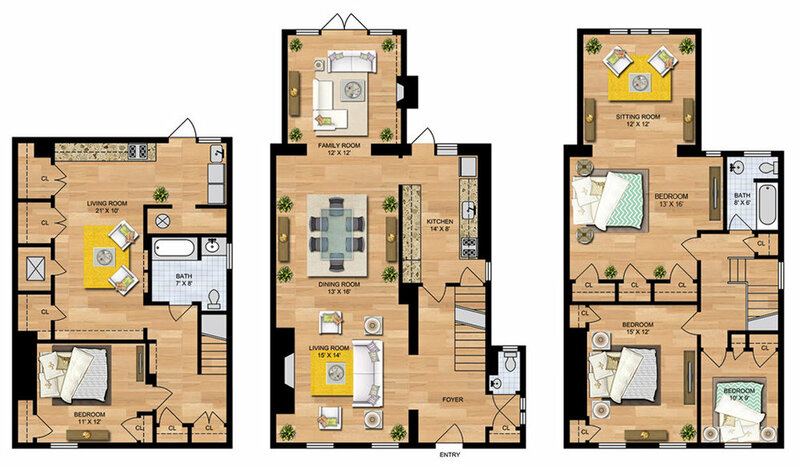 We provide you with the highest level of quality and service to meet your needs for residential and commercial projects. 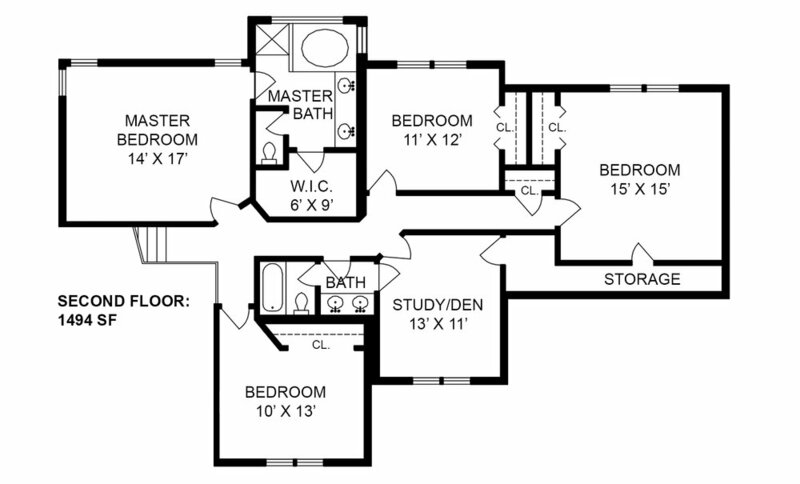 Floor plans ultimately help future homebuyers make the decision to buy, offering a marketing advantage for real estate professionals. 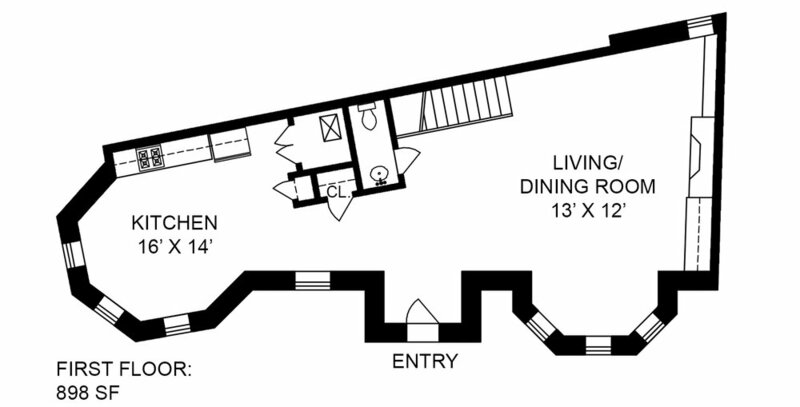 We generate all our floor plans on-site, offering a 24 hour turn around for listings under 2500 SF. Our finished product is prepared via 8.5 x 11 PDF, which is ideal for both printing and web viewing purposes. 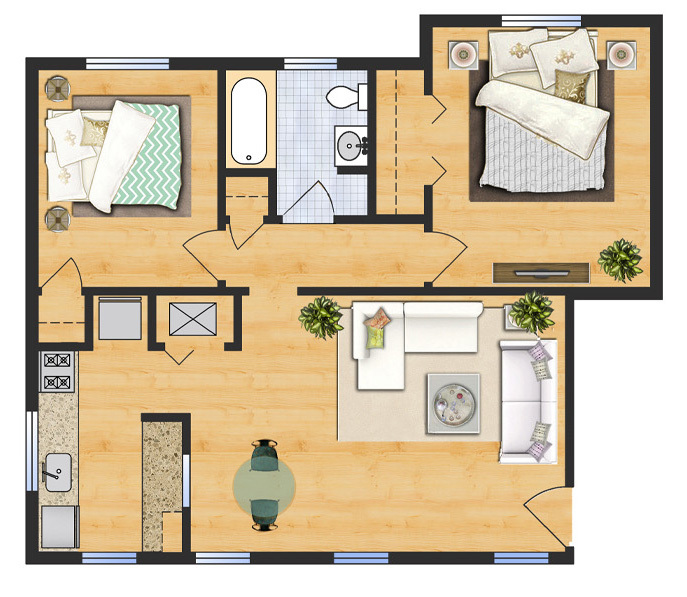 All our floor plans include the interior of the home along with room labeling, dimensions and square footage calculations. 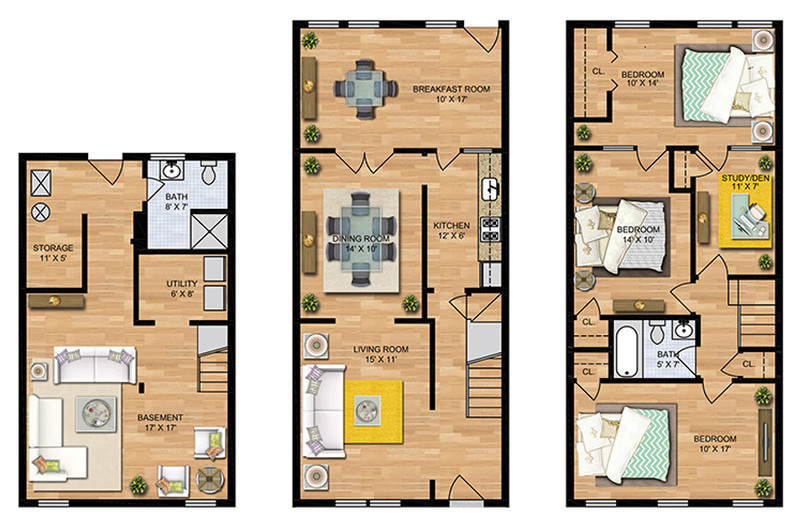 All floor plans can be customized to meet any real estate agent's needs. DC Floor Plans has pledged to donate 1% of its revenues to non-profit organizations supporting environmental causes. We believe in preserving our environment!